Sometimes, you become so fascinated with a blog project that it becomes a go-to item in your home. That's pretty much how we feel about AdoramaPix metal photo prints. We had the opportunity to order one for a blog review before the holidays and I absolutely adore it. We chose a family shot of us hiking at Teton National Park. That one turned out so well that we ordered a second one to go with it of the four of us at Mount Rushmore, not for a blog post, just because I wanted one. 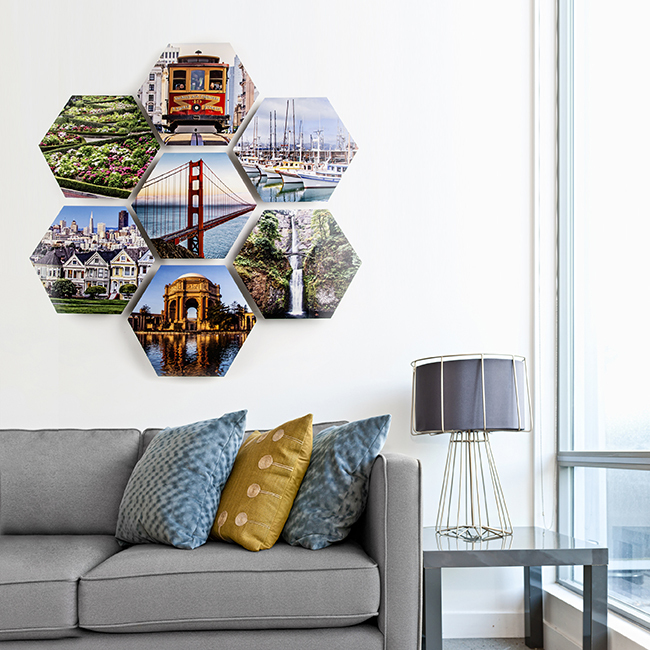 Next up, we're excited to try out the new Hexagon Metal Prints. AdoramaPix helps people turn their digital photographs from abstract computer files into beautiful keepsakes designed to last a lifetime. Their contemporary metal prints capture memories in rich color and vibrant detail. 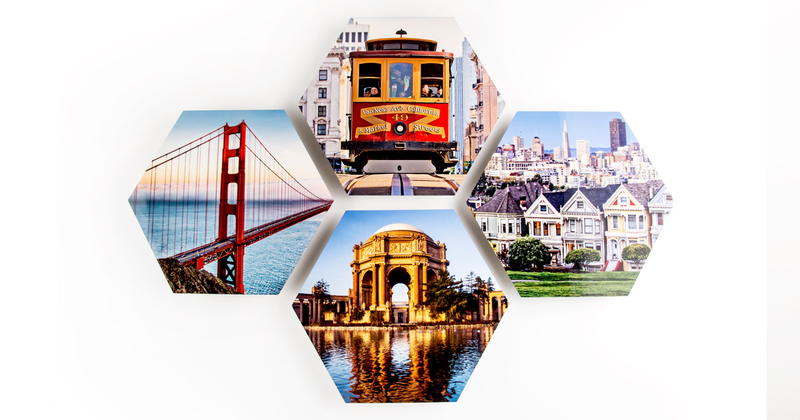 Because your images are infused right into the metal, not painted on the surface, the metal prints are extremely durable. Not only will your metal image be water and weather proof, but scratch resistant as well. You can even clean it with glass cleaner. 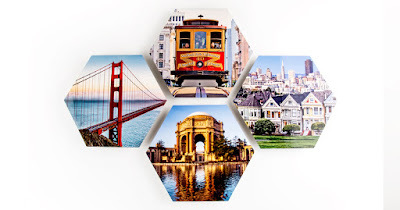 Your memories deserve to live in true, archival luxury with AdoramaPix metal prints. See something you just have to try? My readers get to save 25% off Hexagon Metal Prints! Use promo code: PXHEXMTL25, expires 06/15/2016. Disclosure: This post was written as a part of my ongoing relationship with US Family Guide. I received a complimentary metal photo print in exchange for my post.